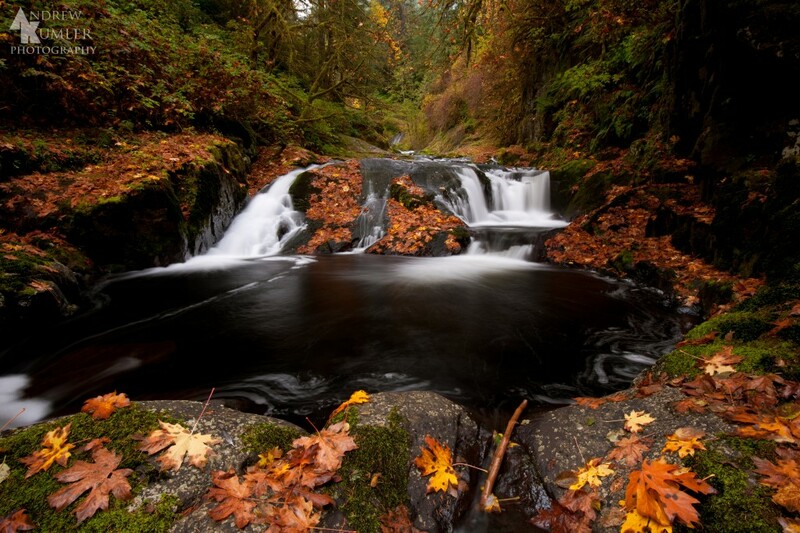 Andrew Kumler is an Oregon-based landscape photographer. His work can be seen on Facebook and Flickr. Image Copyright ©2013 Andrew Kumler. All rights reserved. Andrew, our horizontal lead-in slice at the top of the blog does not do your full image justice. The wet leaves on the mossy rocks in the foreground really completes the shot. Well done. Joe Sr.
Wonder full & Lovely ! !